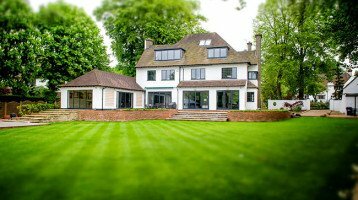 Looking for new Double Glazed Windows in Virginia Water? 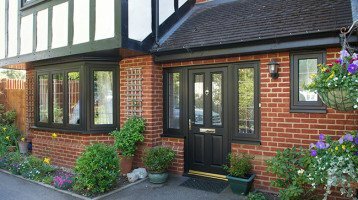 Cheam Windows are proud to have been serving the Virginia Water area for over 25 years. Virginia Water is a lovely town in Surrey. A recent report listed Virginia Water as the most expensive town outside London for property in the UK. The town is home to the famous Wentworth Club which has four golf courses. The town has excellent transport links with easy access to the M25 and the railway station has connections to London Waterloo.